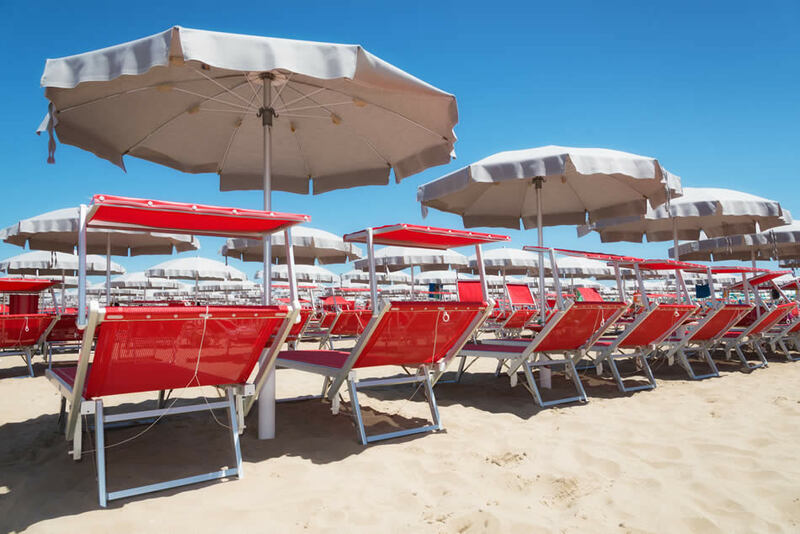 The Hotel is situated in one of the most quiet and central area of Rimini, just 200 meters off Piazza Tripoli, at ca.250 meters from the beach, and 10 minutes walk from the historical center, through a magnificent public park. All around us,the many bars, discos and locals all easily reachable on foot . Easily reachable from the Railway-station too, from the Airport”Federico Fellini”, and from the highway(Autostrada A14). 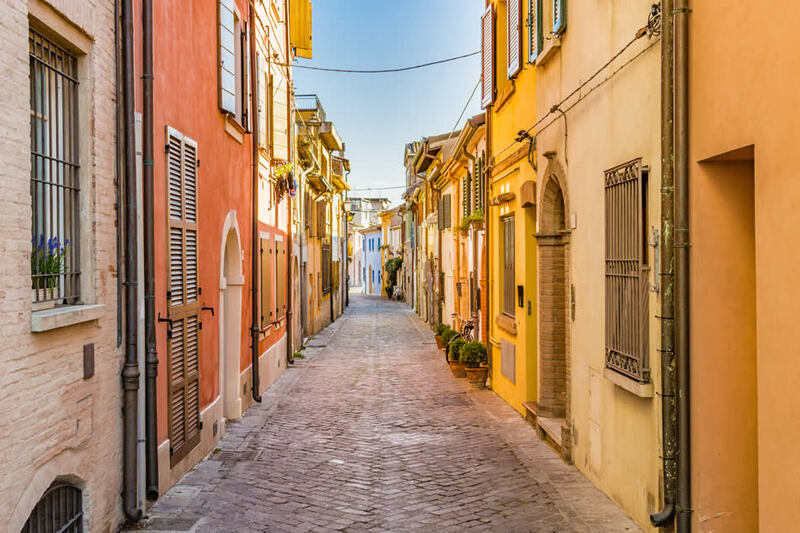 From the Railway station of Rimini by bus n° 11, then off at the Busstop N° 13 in Piazza Tripoli which is 100 meters from the Hotel. Possible by taxi at a cost of ca. 15 euros. From the Airport”Federico Fellini”, by bus N° 9, up to the Railway Station where ,again,by Bus N°11 You arrive at the Hotel. Of course,always possible by taxi at ca. 20 euro. 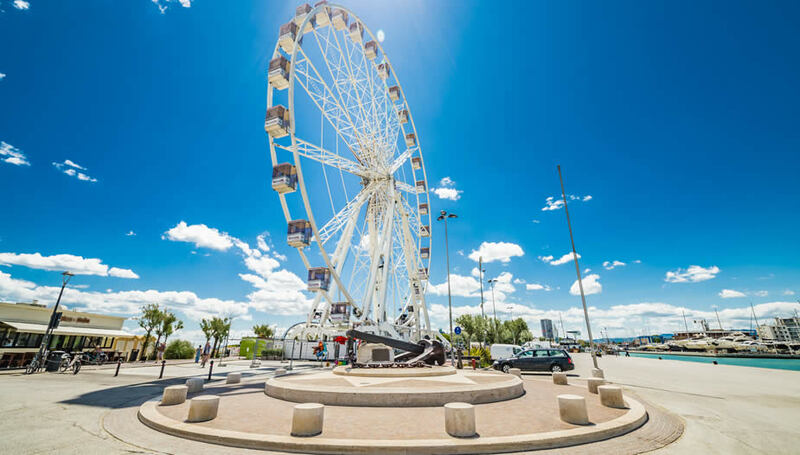 Coming from the highway(Autostrada A14), You exit at Rimini South, follow the signs for "Mare", to arrive in Piazza Tripoli. Then,from Piazza Tripoli up to Via Tripoli,then turn on the first Street on the right (Via Cirene) , then the Second street on the left (Via Medina ), 50 meters ahead You find the hotel. Being this Hotel located in one of the most central areas of “Marina Centro”,(Just 200 meters from Piazza Tripoli) has around him many places of interest, such as: The old and the new Fair Compound, the “Palazzo dei Congressi”where often take place events of national and international interest, and which are easily reachable by public transports. 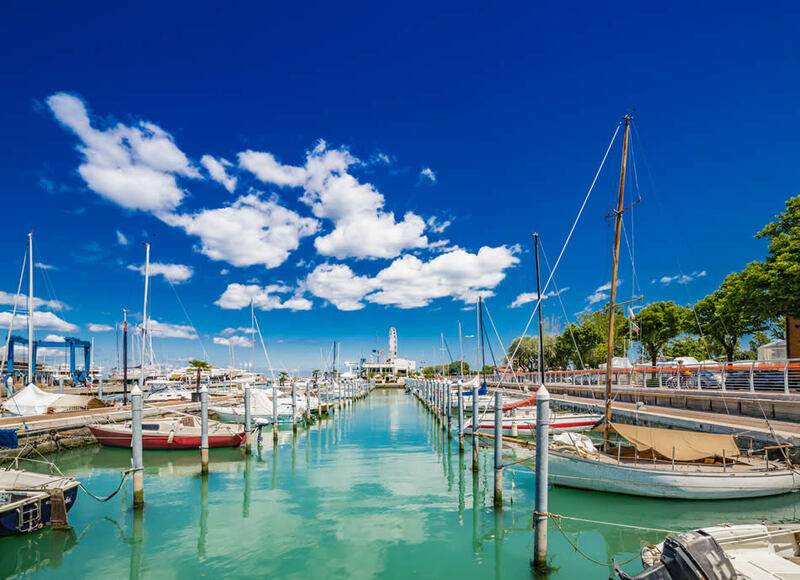 Not too far away from the hotel there is also the Railway-station of Rimini(About 1 Km from the Hotel 20 minutes on foot through a pubblic park); the Airport “Federico Fellini”(About 7 Km from the Hotel), both easily reachable by public transport. This Hotel has in its position one of the most valuable point,which makes him the right choise, not only for “Vacation-stays” but for any “working-trips” too.